Read our reviews and find out why your neighbors consider us to be the highest quality iron fabrication company in Rolesville, NC. Custom Fabrication, Powder Coating and Installation of 3/4" Picket Oversized Rails - Front Entrance Rails with Flares. Replacing Wooden Rails. Powder Coated in Black. Custom Fabrication, Powder Coating and Installation of 3/4" Picket Oversized Rails - Front Entrance Rails with Flares. Replace Wooden Rails. Powder Coated in Black. Custom Fabrication, Powder Coating and Installation of 1/2" Solid Picket Iron Rails - Front Entrance Rails with Collars on Front Facing Rails (Two Collars, Every Other Picket), Without Flares, Includes Two Core Drills for Installation. Powder Coated in Bronze. 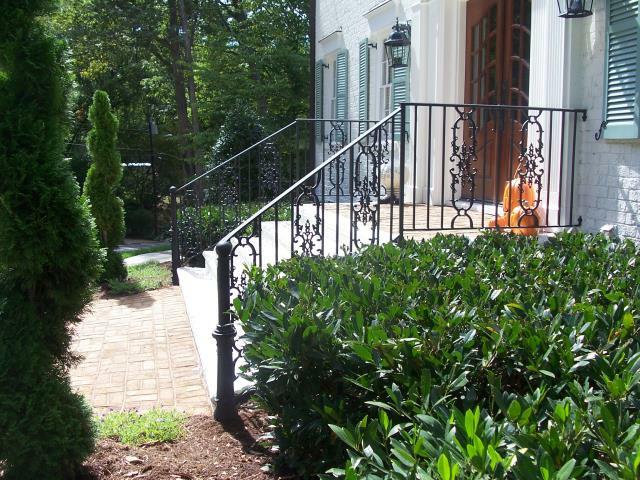 We custom fabricate and install wrought iron railings for existing homes and new construction homes in Rolesville. 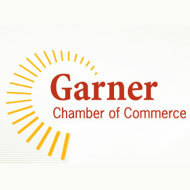 To find out more, contact us!